Birlinn Ltd is delighted to announce the launch of a new imprint, Arena Sport! 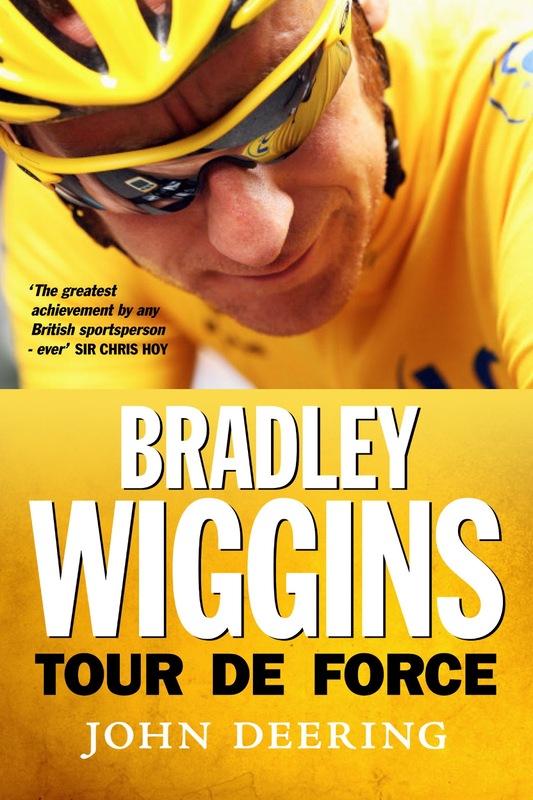 Debuting later this Spring, it aims to publish five or six titles per year beginning with the paperback edition of the hugely successful Bradley Wiggins: Tour de Force by John Deering formerly published on the Polygon imprint. 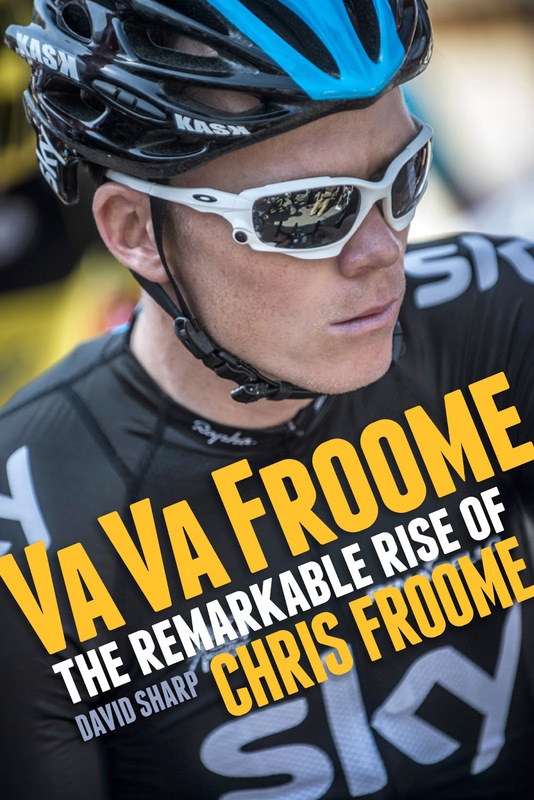 Other titles planned include Va Va Froome: The Remarkable Rise of Chris Froome by David Sharp; Jewel in the Glen: Gleneagles, Golf and the Ryder Cup by Ed Hodge; the paperback edition of Behind the Lions: Playing Rugby for the British & Irish Lions by Stephen Jones, Tom English, Nick Cain and David Barnes; and Season of Wonder: Manchester United’s Treble Season by Daniel Harris. 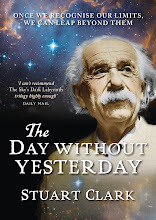 Stay tuned for more from this exciting new imprint!